Mobile Marketing allows agency clients to speak directly to their target consumers in a way that no other medium can. Integrating text messaging alerts, discounts, and event notification into current advertising campaigns allows for instant consumer response and creates a new customer experience. 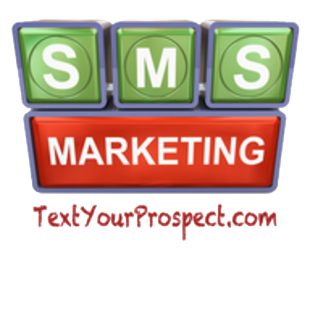 Whatever your specific needs are, Text Your Prospect has your solution. With Text Your Prospect, you can setup a keyword on our Shared Short Code that can be included in all of your clients' advertising campaigns. Target consumers simply text that Keyword to the 48421 to immediately subscribe and/or receive a coupon or any other marketing message in return. For multiple accounts, we can setup a master login through which you can manage all your clients’ lists.